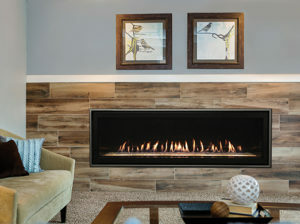 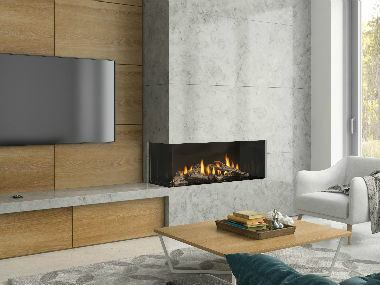 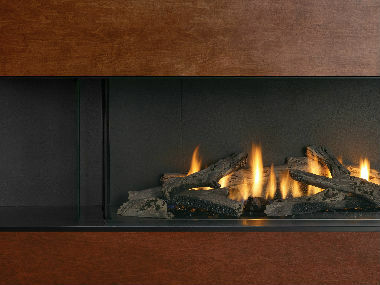 Our fireplaces combine the love of a natural fire & the latest technology. 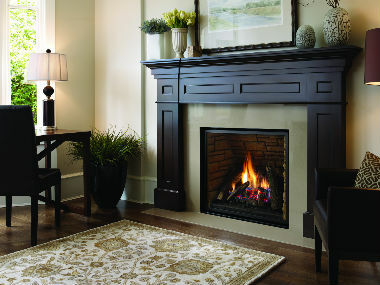 Fireplaces by Majestic, Regency, Superior, Vermont Castings, American Hearth, Dimplex, Archgard & more.. 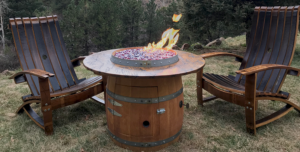 The finest barbeque grills in the industry by Twin Eagles, Delta Heat, Memphis Pellet Grills, Jackson Grills, Del Sol, Hesatan & Primo Lump Charcoal Grills can be found at Colorado Hearth & Home. 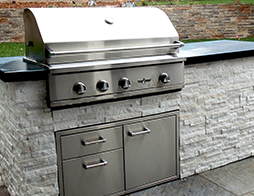 Complete custom barbecue islands and outdoor kitchens. 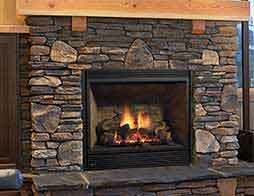 Please stop by or give us a call to see what we can build for you. 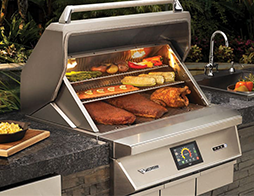 Sign up for our newsletter for news, specials, tips & discounts! 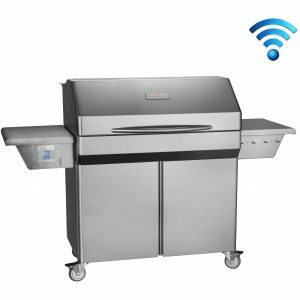 We never spam or sell your info. 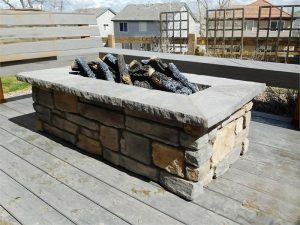 Colorado Hearth and Home is a Retailer serving the Denver area offering hearth products including Gas Wood & Electric Fireplaces, Gas & Wood Inserts, Gas & Wood Stoves, Mantels, Fireplace Surrounds, Glass Doors, Gas Fire Pits, Gas Fire Pit Parts & Components, Barbeques, Primo Lump Charcoal Grills, Custom Outdoor Kitchens, Pizza Ovens & Ceiling Fans as well as custom designs that will improve your indoor and outdoor living spaces. 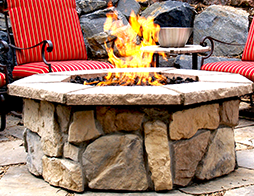 Visit our online gas fire pit site at www.firepitoutfitter.com for all your fire pit needs. 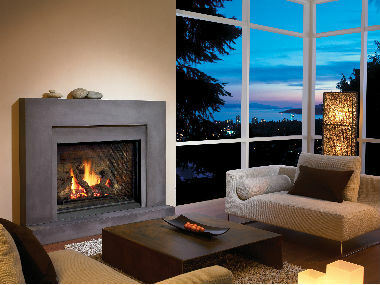 Exceptional customer service, which has become our tradition, is our guarantee.